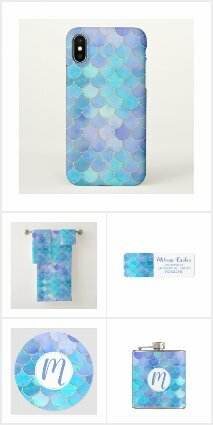 This is an exciting time for my Zazzle shop! Last Monday, on the 7th of December, my Zazzle shop reached 100 sales! I am SO excited. Back when I started my shop last December, I didn't imagine I could have sold this much in a year. My shop grew much faster than I thought it was, and I have my customers and all the referrers on Zazzle to thank for that! I am so glad you enjoy my artwork, & I am excited to continue adding new and exciting designs to my shop in the new year. This was the 100th item : A cat to be kitten me right meow mug, that went to someone in Canada! That was really exciting because I hardly ever get sales from my home country. I hope they enjoy this mug for Christmas! 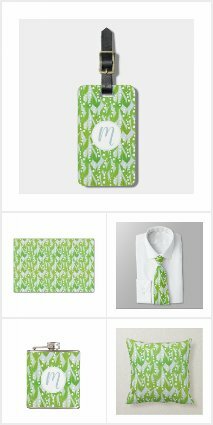 Other than that, I have been working on some new designs, and sprucing up some old ones that are in my Zazzle shop. If you are an artist at Zazzle, you are probably now aware of the "Zrank" changes that were made to the marketplace. Very soon, your Zrank will have a direct effect on where your items show up in the marketplace on Zazzle. 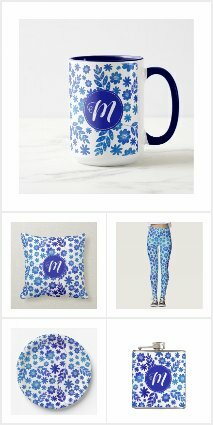 Zazzle has stated that on top of deleting old designs to raise your Zrank score, your titles, descriptions and tags must be unique to possibly boost that as well... which is a slightly ridiculous thing for a print on demand who encourages us to add our designs on hundreds of items to demand... but anyways. I decided to do a little bit of an experiment to see if I can raise my Zrank by changing, adding & removing words in each of my titles, making every single title unique. I have gone through almost all of the 2600 product titles in my shop over the past few weeks, and I have seen no change so far in my Zrank. It has been stuck at 4 since Zrank started! Perhaps unique titles don't play that much of a factor in Zrank scores. While I was going through my titles, however, I did realize that many of them weren't using the full character count, so adding more descriptive words to my titles isn't the worst thing I could be doing, so I am going to continue on, even though it seems like only changing titles will not score me a higher Zrank. I am determined to find a way to increase Zrank without deleting items however, so after I finish up creating unique titles for every item, I will work on descriptions and tags next. I will keep this blog updated if I do see my rank change, maybe finding something that has a positive impact on my score will help others also increase their score without deleting many items from their shop. - British spelling vs American spelling of things: Where I could, I would alternate the spelling of Watercolour to watercolour, colours to colors (also used variants of colour, like colourful, coloured, colours, colourized) , symbolised vs symbolized etc. 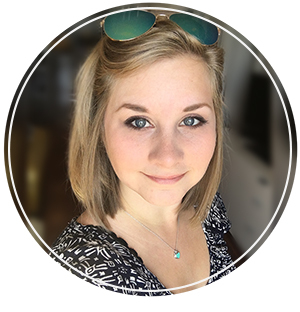 Different spellings of words actually count as separate words in the marketplace, so using both spellings throughout your titles, descriptions & tags might actually get your work seen by more customers from different countries. Here is a list of a bunch of american vs british spellings of things! - Descriptive words: You might consider adding words to describe the feel or type of artwork you made to the title. I brainstormed over 150 words to go through and place in each of my designs titles. These 150 words can make 5 pages of identical titled items unique. What I did first was find some generic words that I often use to describe my artwork: cute, beautiful, painted, trendy, unique, vintage, etc. Then I went to the thesaurus and found words that could be used in place of these words. I ended up with things like adorable, charming, cutesy, decorative, fabulous, gorgeous, etc. Some of these words might not be words that people type in often, but if you aren't using the full word count on your title anyways it does not make a difference. I found this adjectives list at Moms who think an especially helpful resource when I ran out of words to describe my art. -Alternate the British spelling & American spelling & pair with descriptive words: From my understanding, Cute Watercolour Bird Pattern and Cute Watercolor Bird Pattern should be unique titles, because of how different spellings don't come up as the same word in the marketplace. Doing this allows you to use the same descriptive word twice on titles where you can have an american and british spelling. - In some cases where I had over 5 pages of items with the same title, I had to get really creative and started using numbers, in the different ways I could say them. An example is my turtle design where it is only one turtle on a product, I started using titles like "Uno Green Watercolour Ink Drawn Turtle" "Single Green Watercolour Ink Drawn Turtle" "One Green Watercolor Ink Drawn Turtle" or "A Green Watercolour Ink Drawn Turtle", making them all unique. That is all for now, I hope everyone is having a wonderful holiday season so far! !